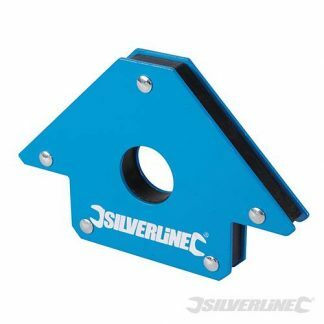 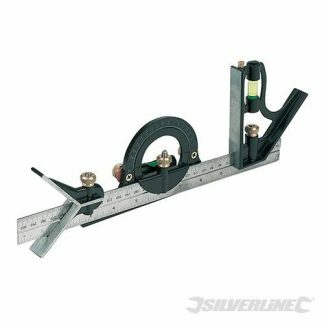 Accurate level with 300mm hardened steel blade. 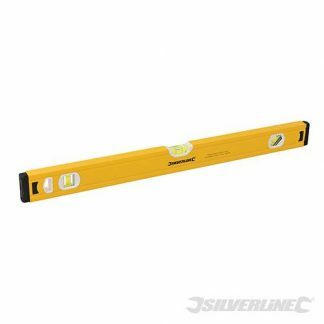 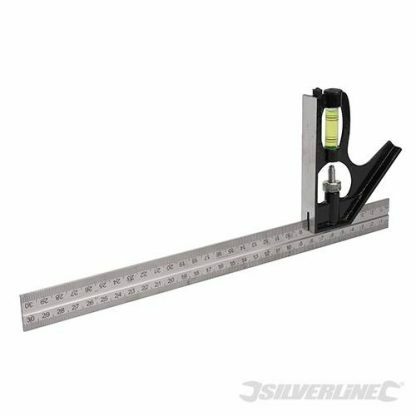 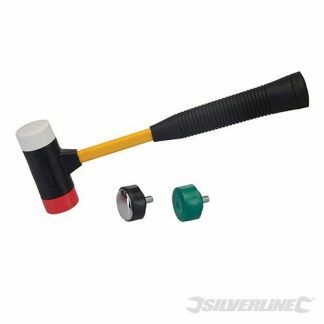 Die-cast aluminium stock, accurately milled face and built-in spirit level with scriber. Clear metric and imperial graduations. 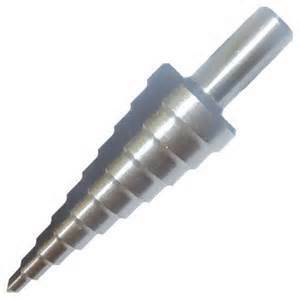 Knurled adjustment screw.